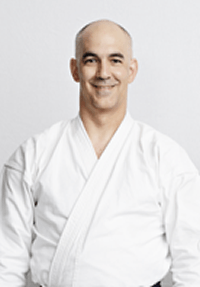 Mohamed Mounji started practicing aikido in 1989 at the age of 26, at the University of MontrÃ©al where AÃ¯kido de la Montagne posted instructors (Pascal Tachereau and Pierre Fortin among others). 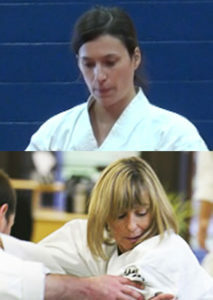 A year later he began attending the dojo to follow more closely the teachings of Claude Berthiaume. 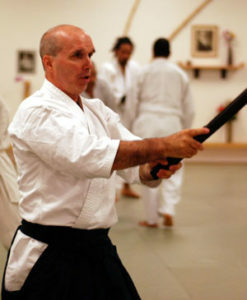 Since then, his only prolonged absence has been during his time in the Emirates en 2003 â€“ 04 where AÃ¯kido Al-Ain welcomed him as an invited instructor. 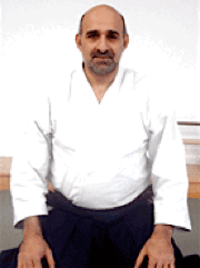 In 1995 Claude Berthiaume put him in charge of the Kids Aikido program. 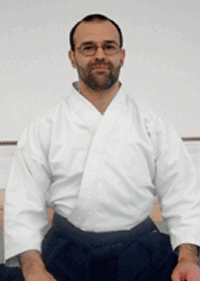 With K Onishi and others, he is among a team who take to heart the development of our young practitioners. For kids 7 years old and over. For kids with green belt and over.